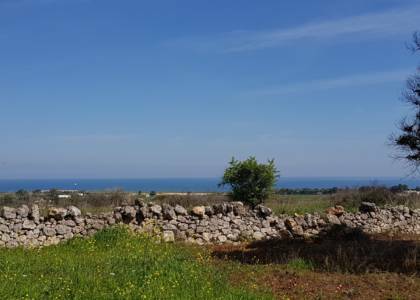 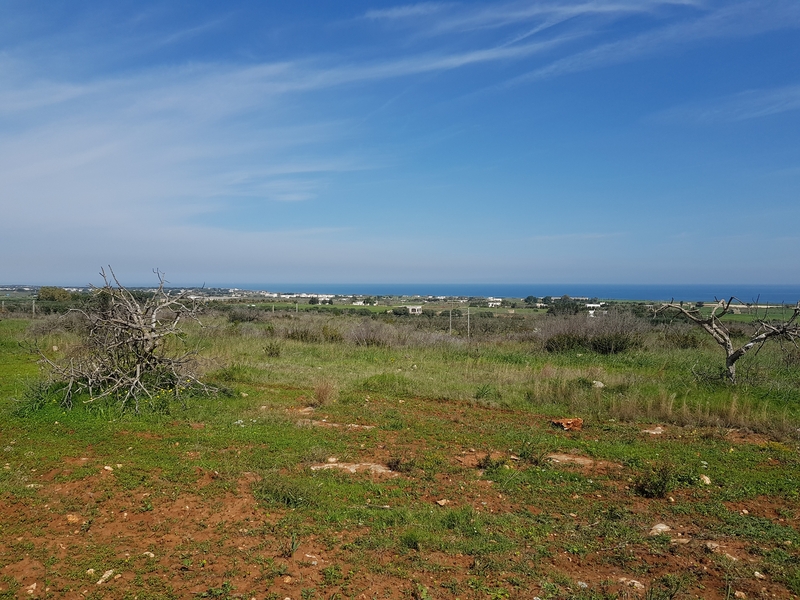 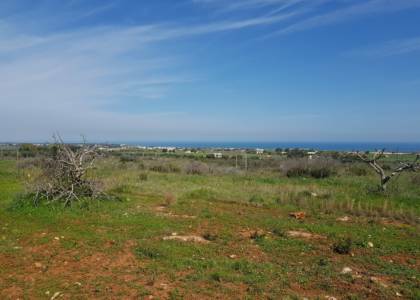 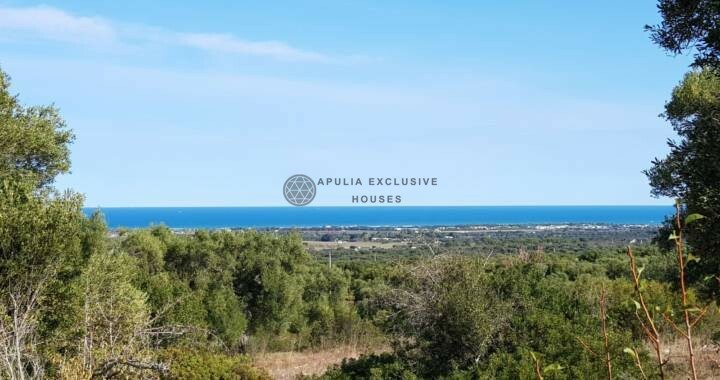 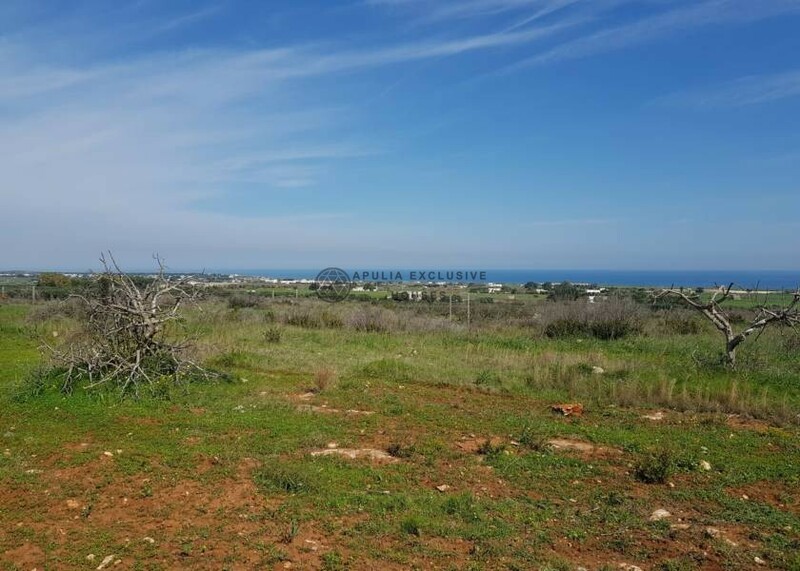 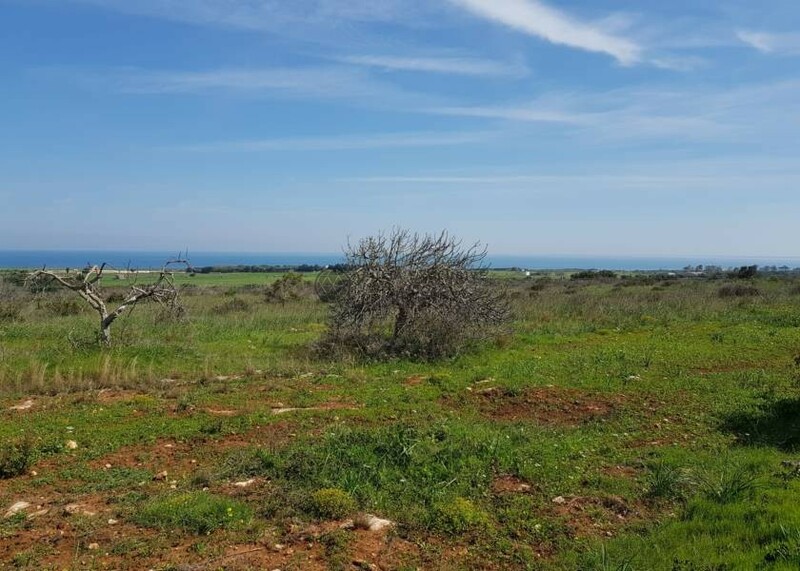 Beautiful land with truly enviable sea view, a beautiful landscape characterized by shades of intense blue between the nuances of the colors of the sky and the sea. 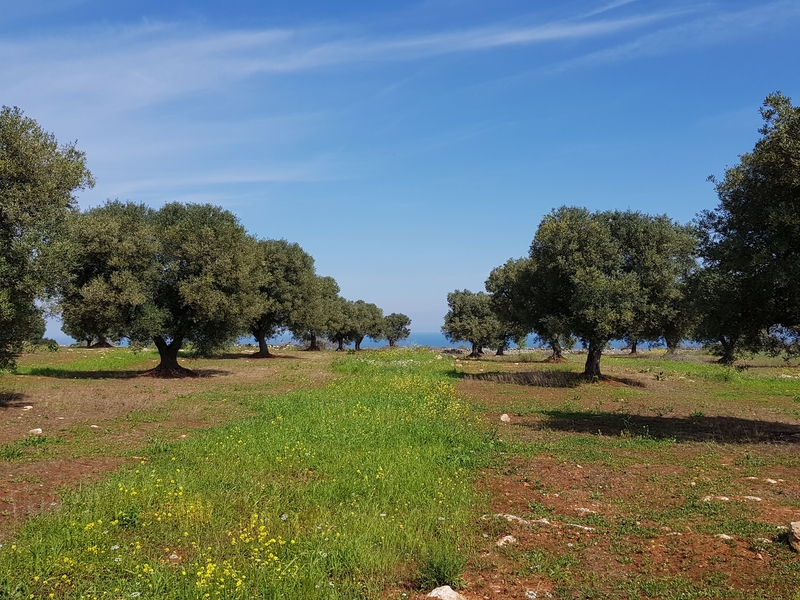 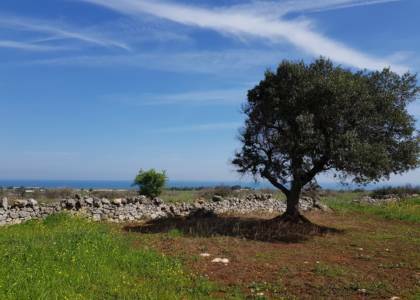 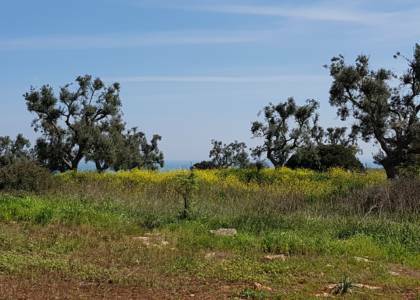 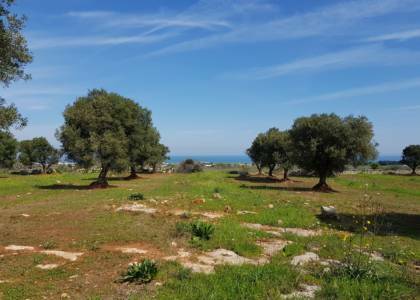 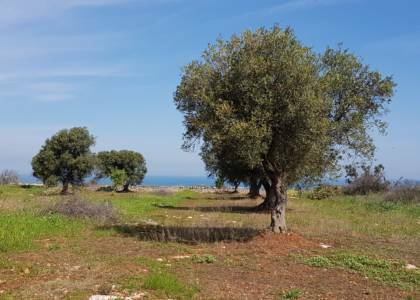 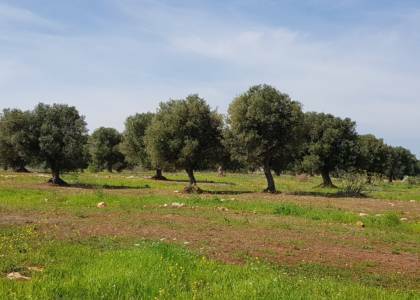 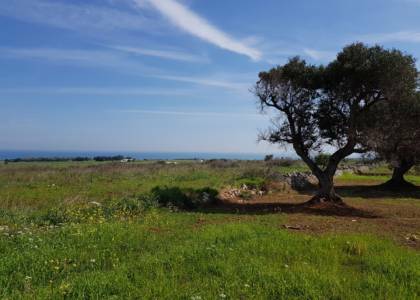 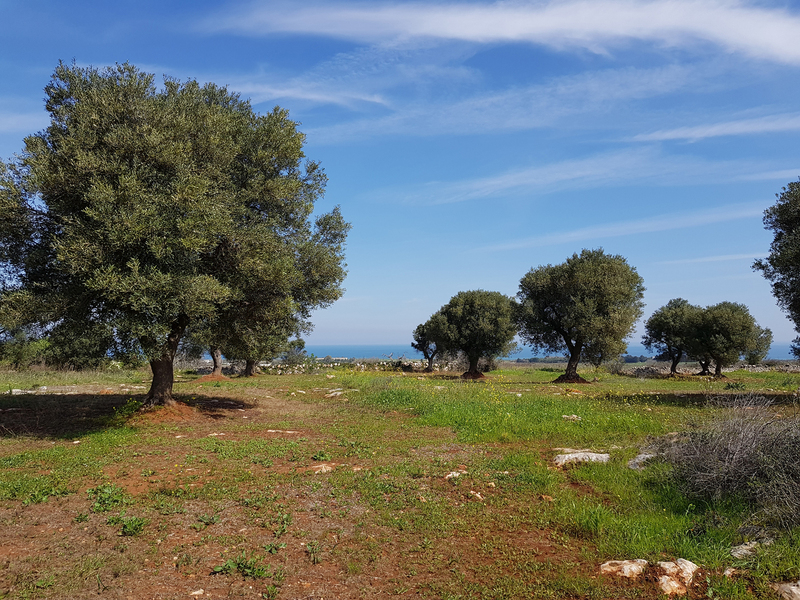 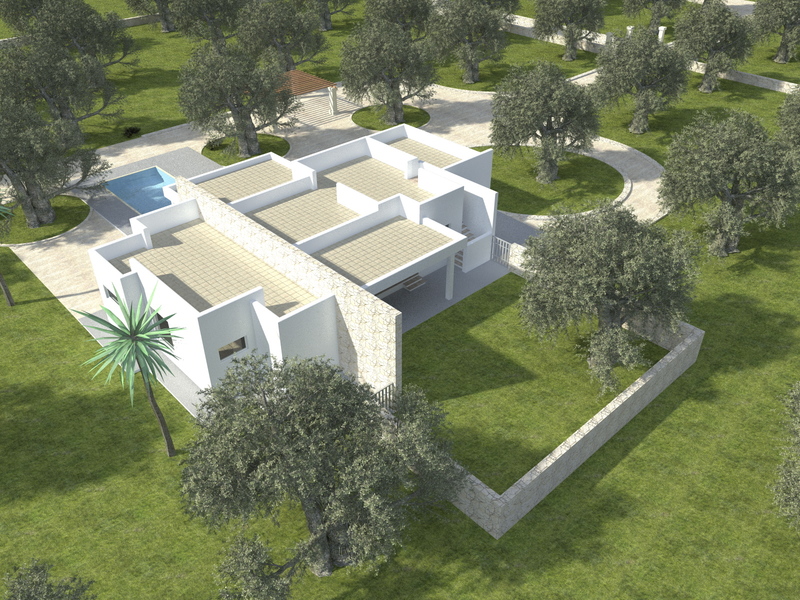 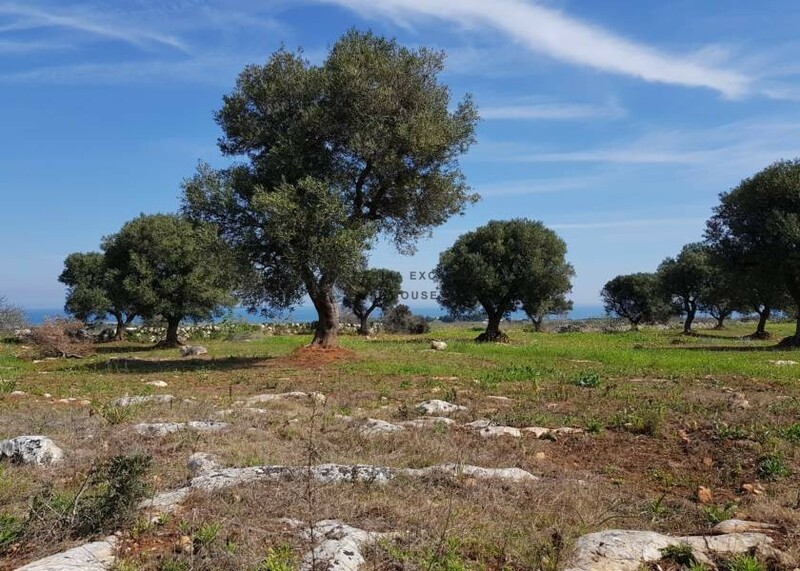 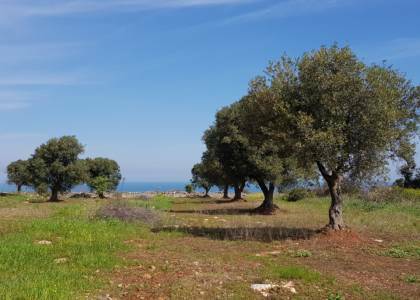 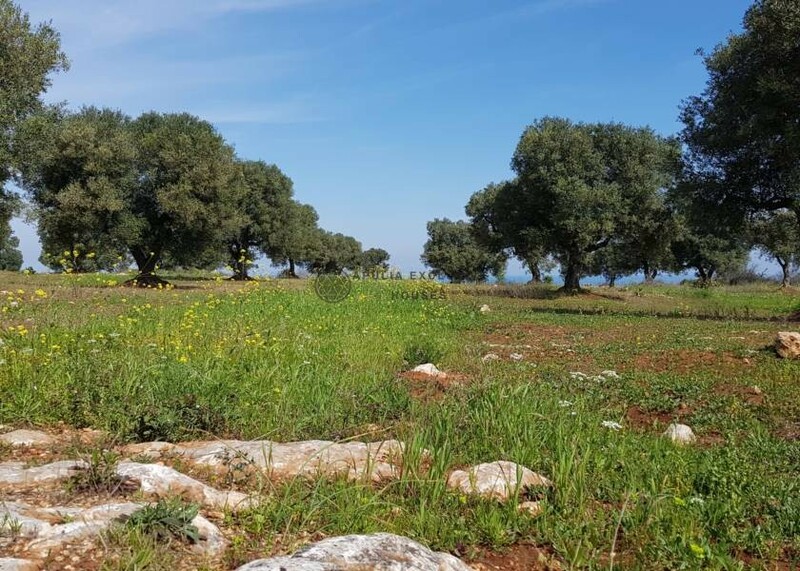 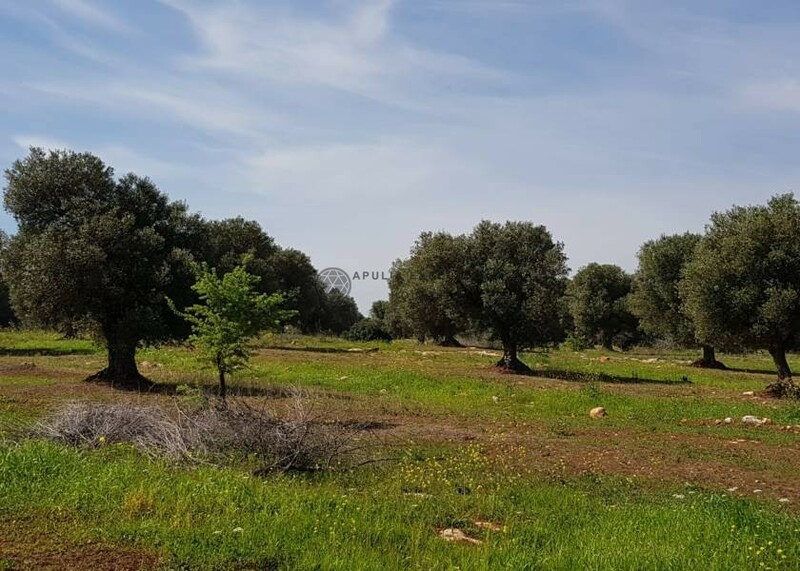 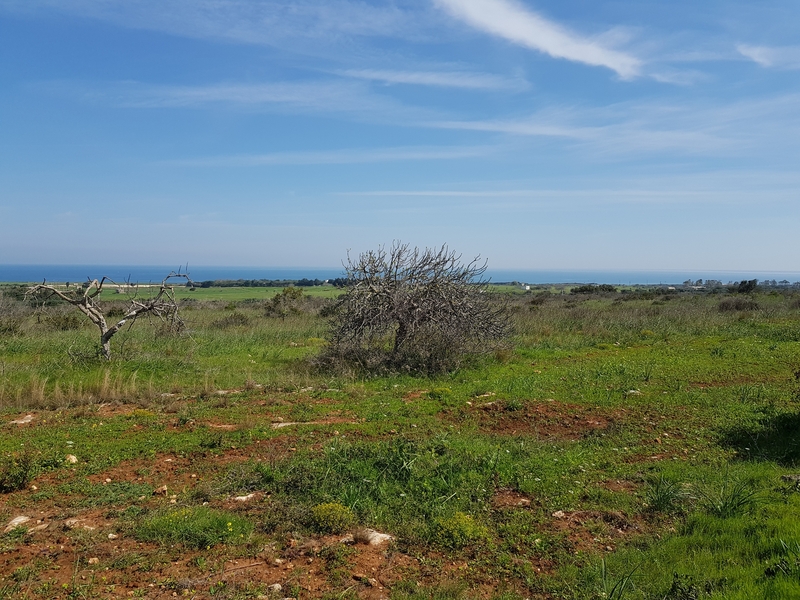 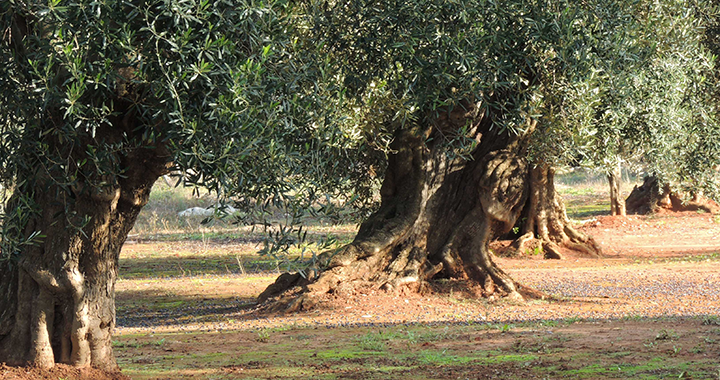 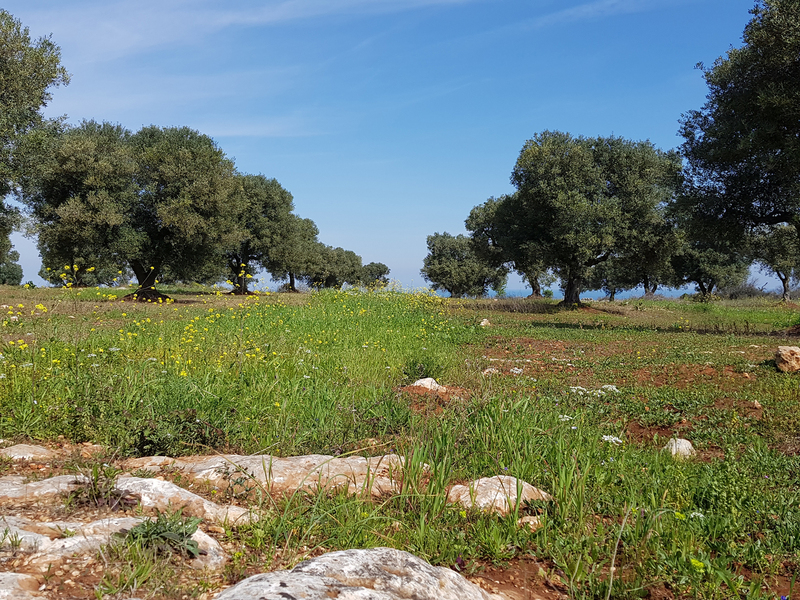 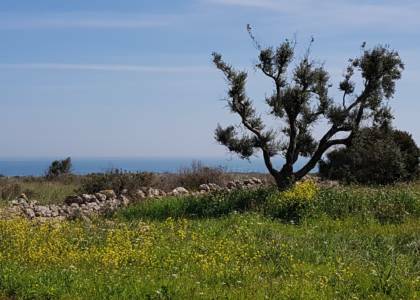 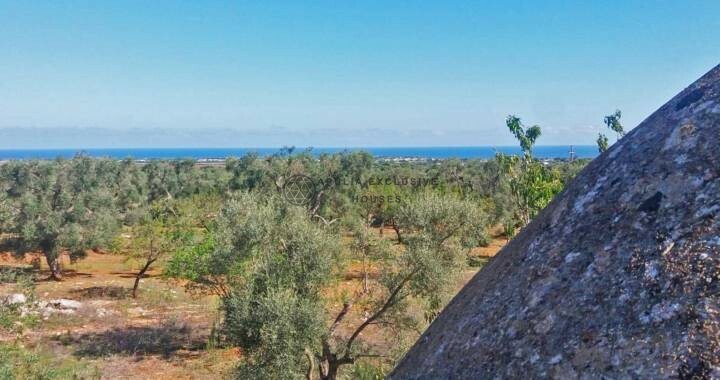 It measures about 20.000sqm and is cultivated with beautiful olive trees. 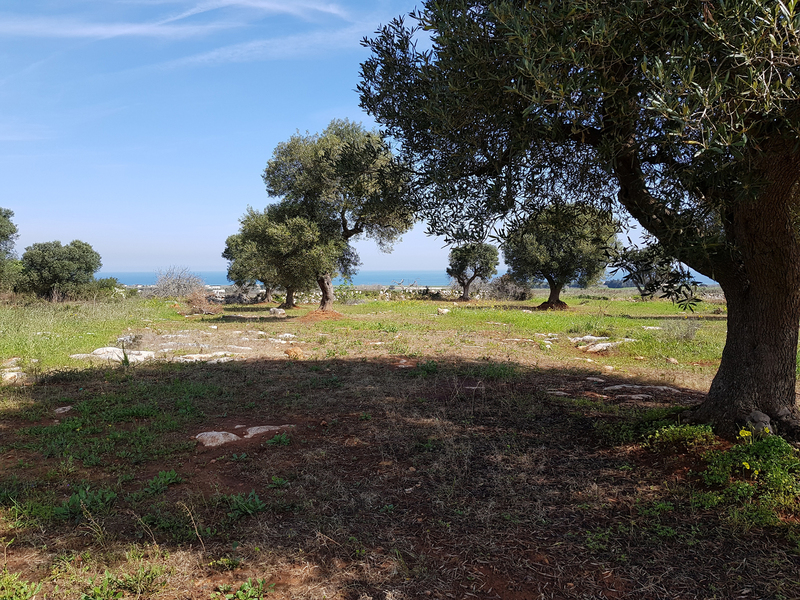 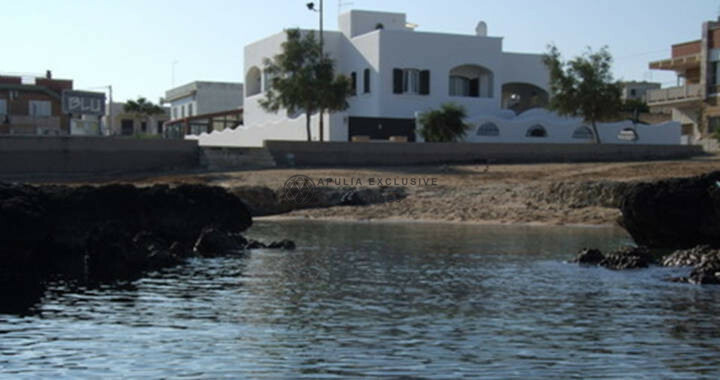 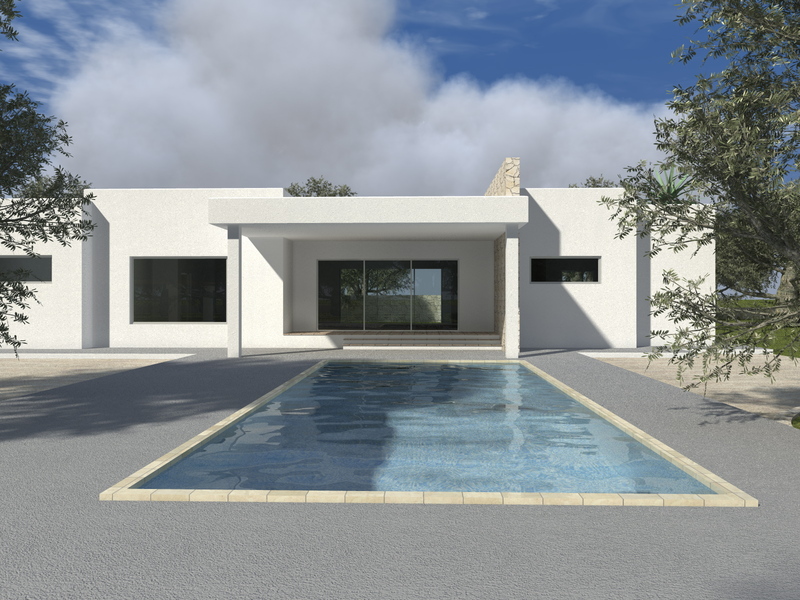 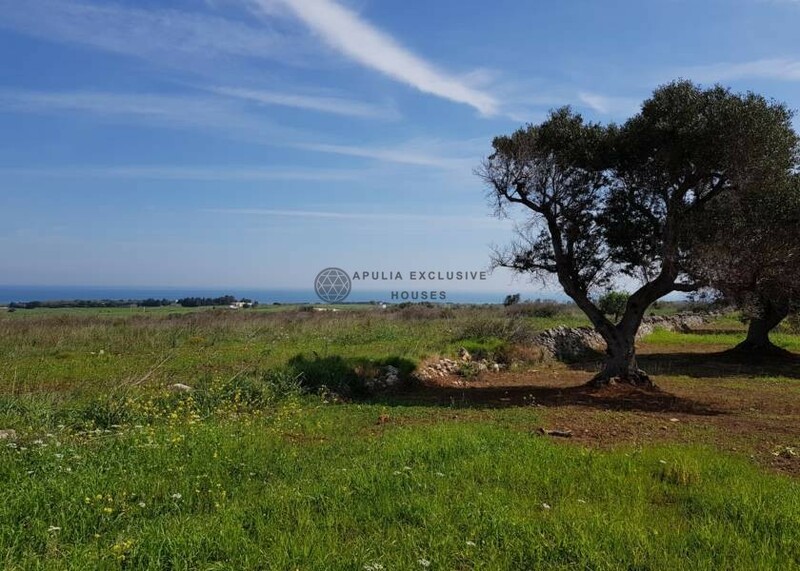 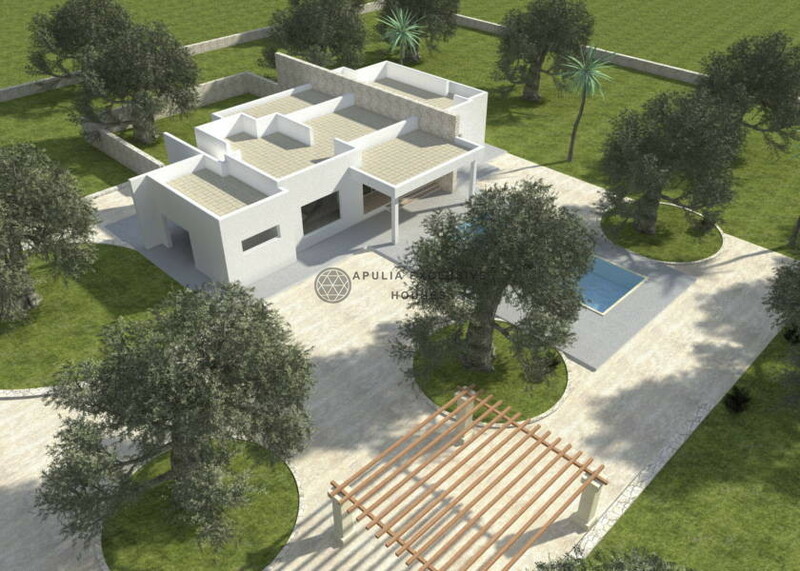 On the ground it has been suggested the construction of a beautiful villa up to about 300sqm, plus verandas and a pool of 40sqm, as in the photo; the project can be modified according to personal tastes. 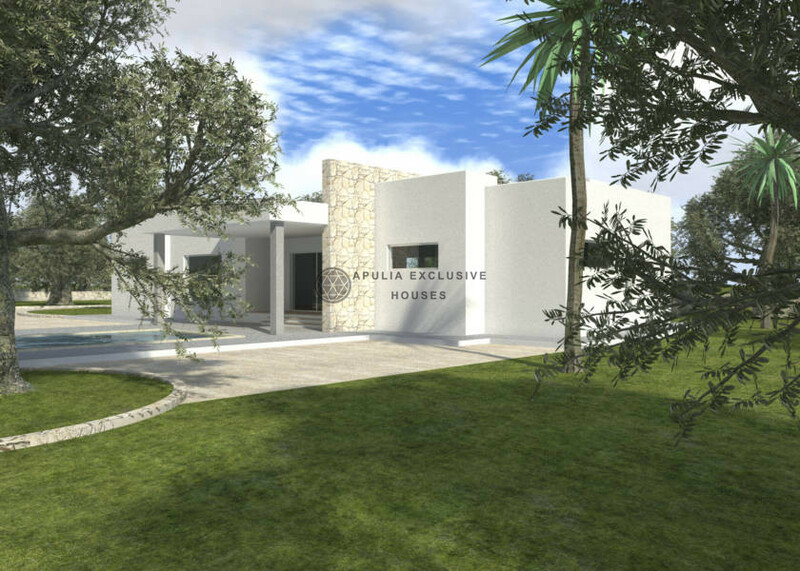 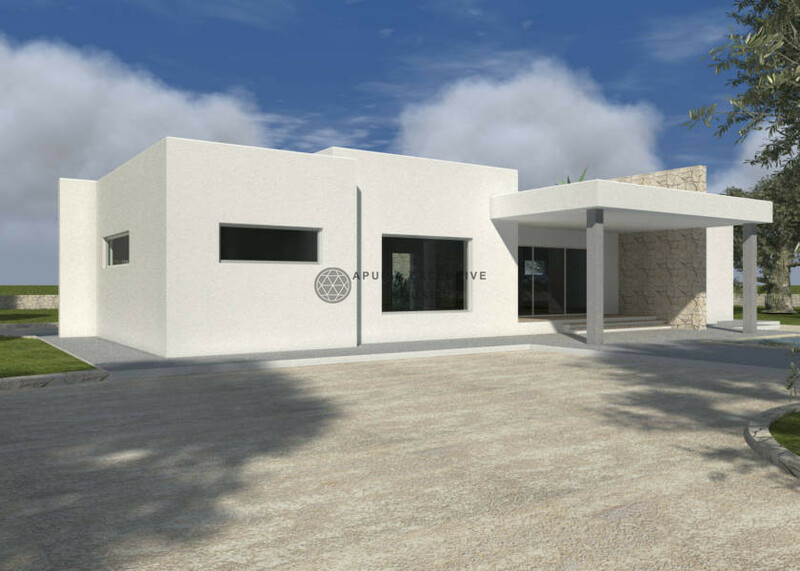 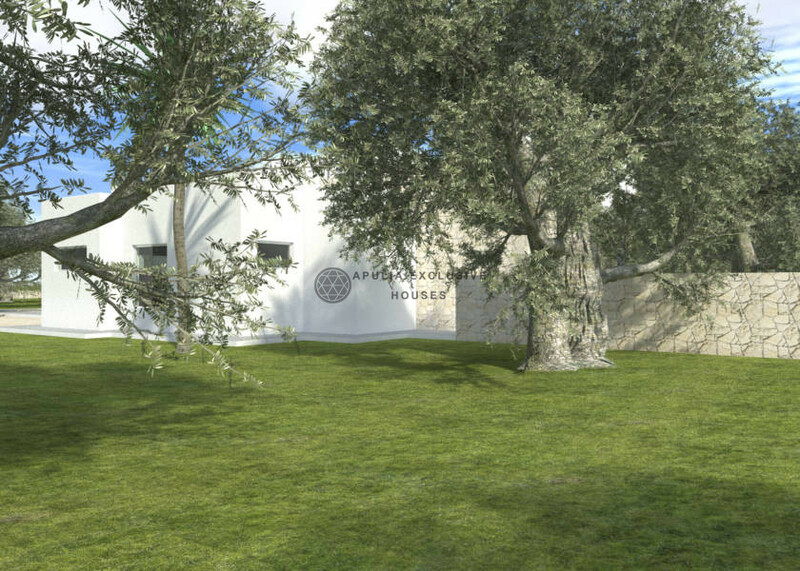 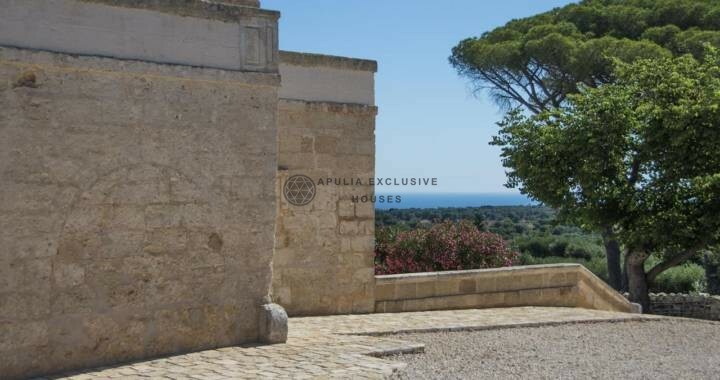 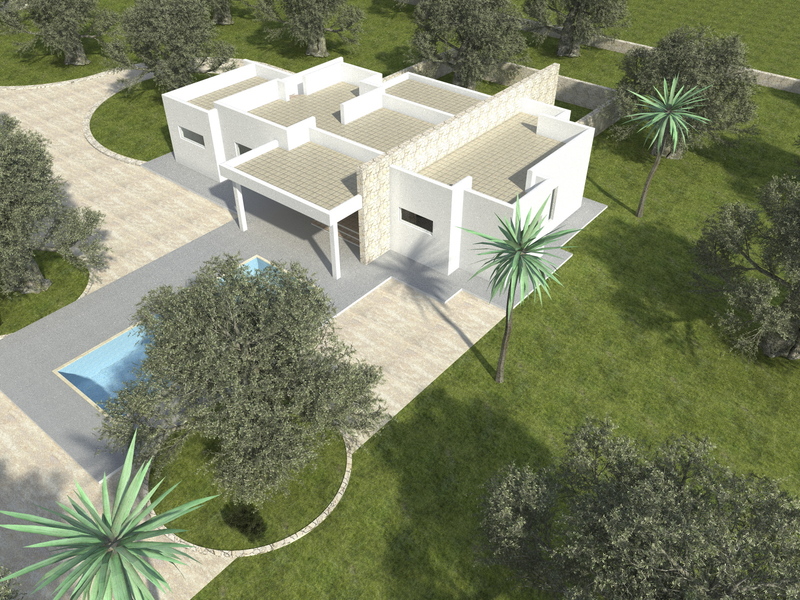 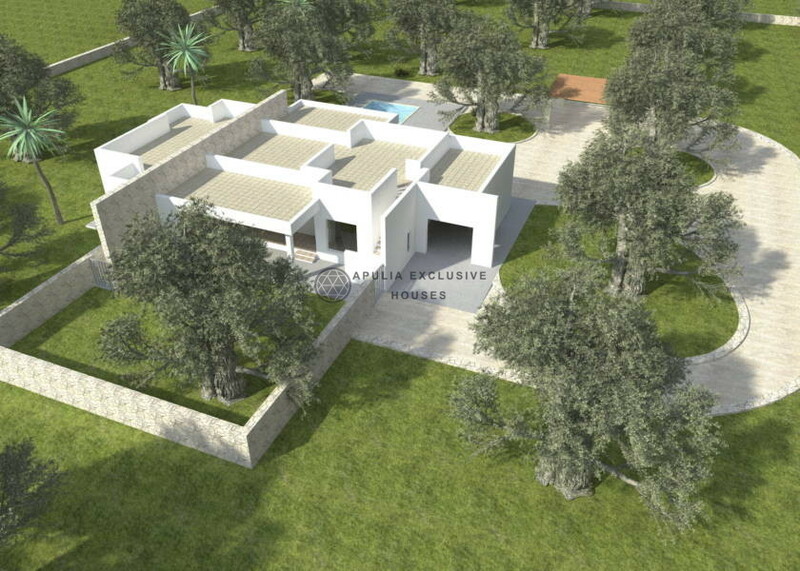 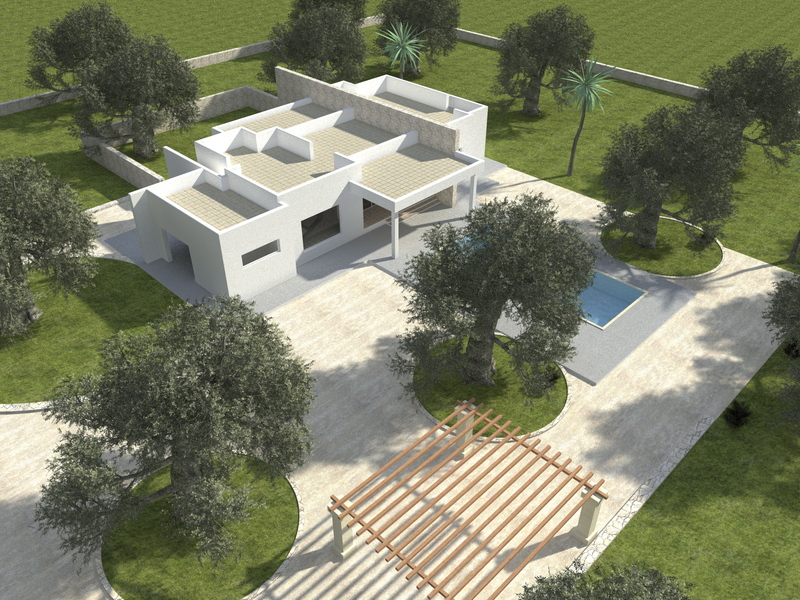 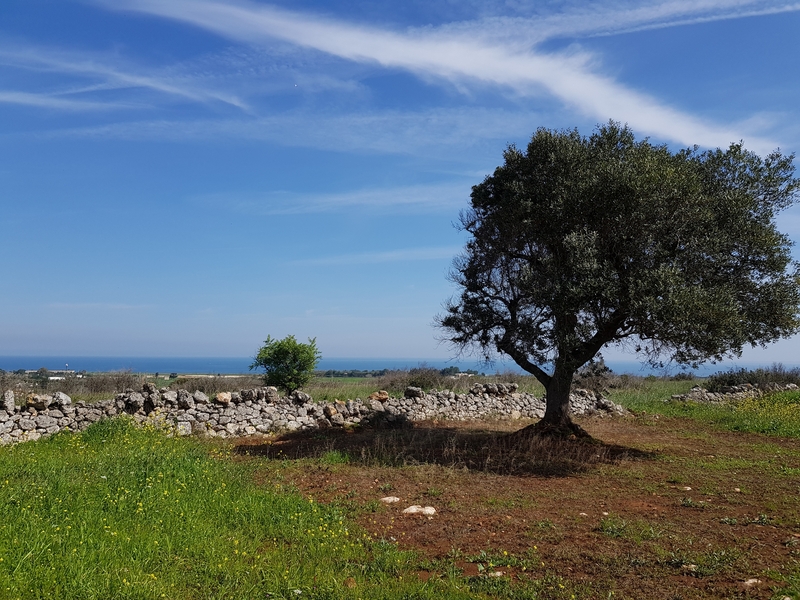 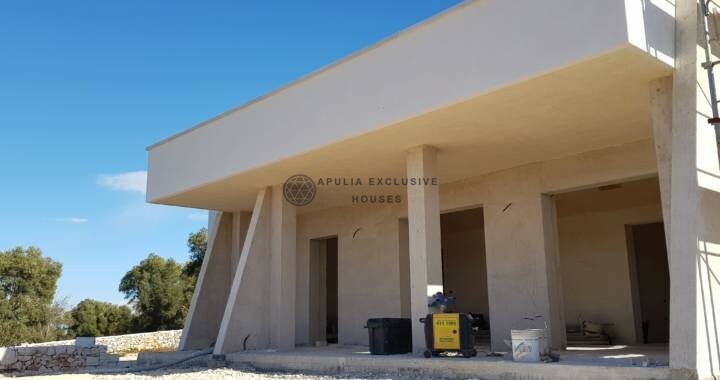 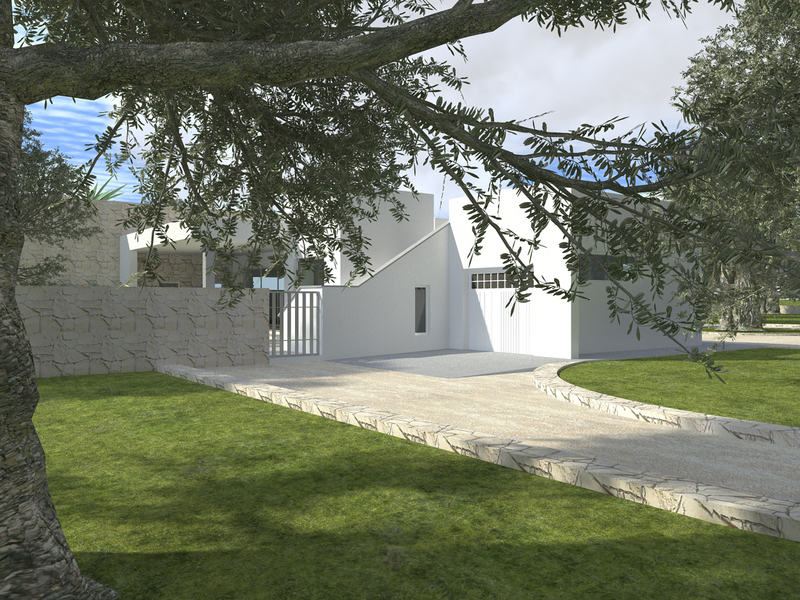 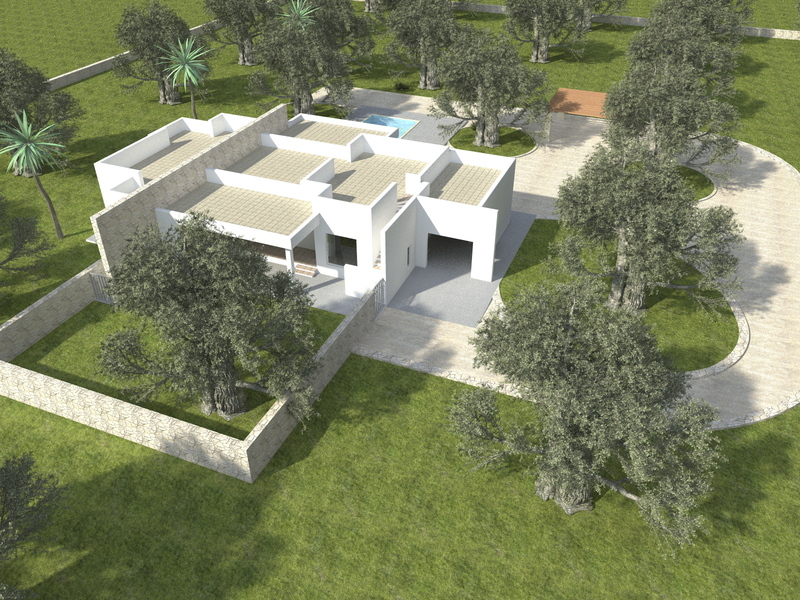 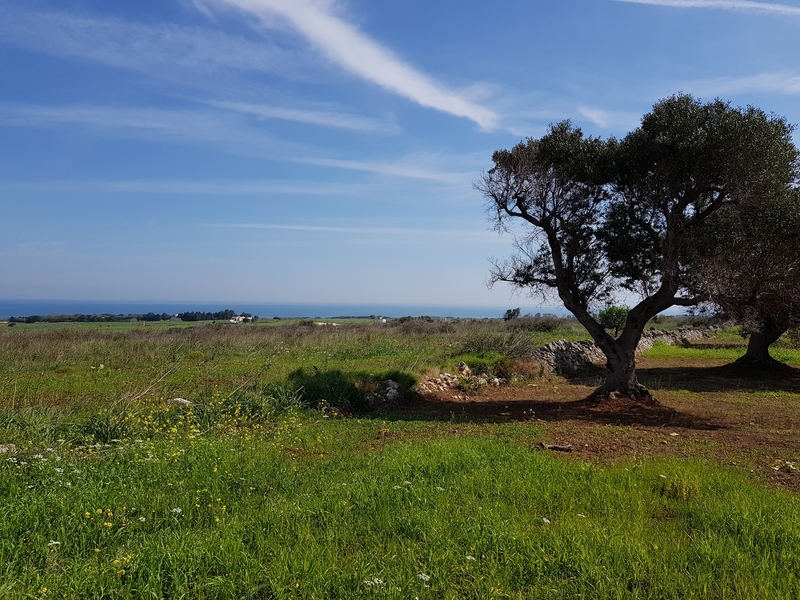 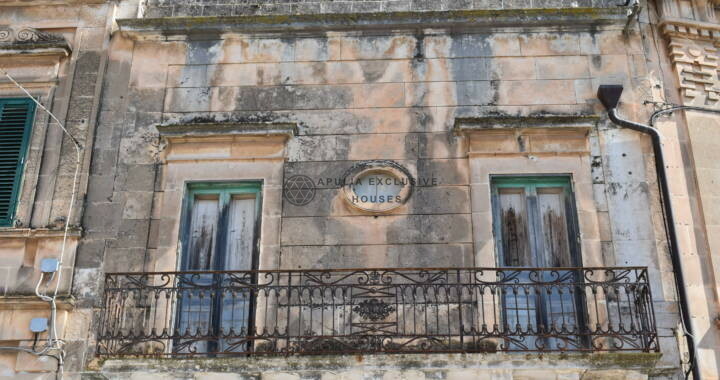 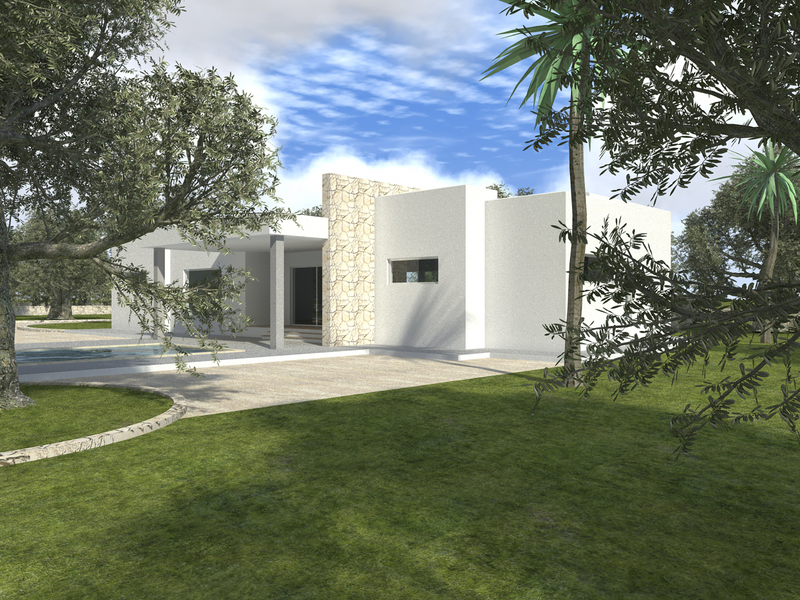 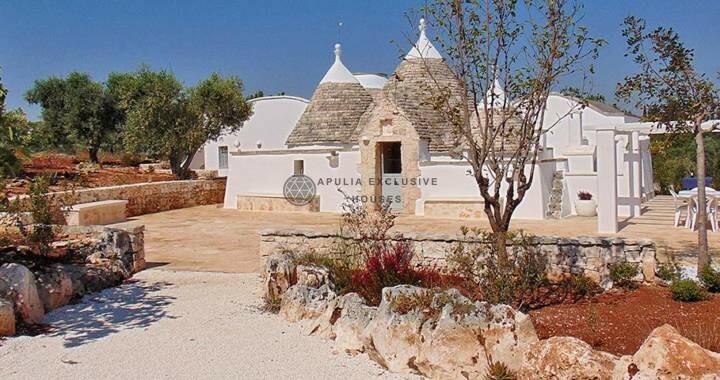 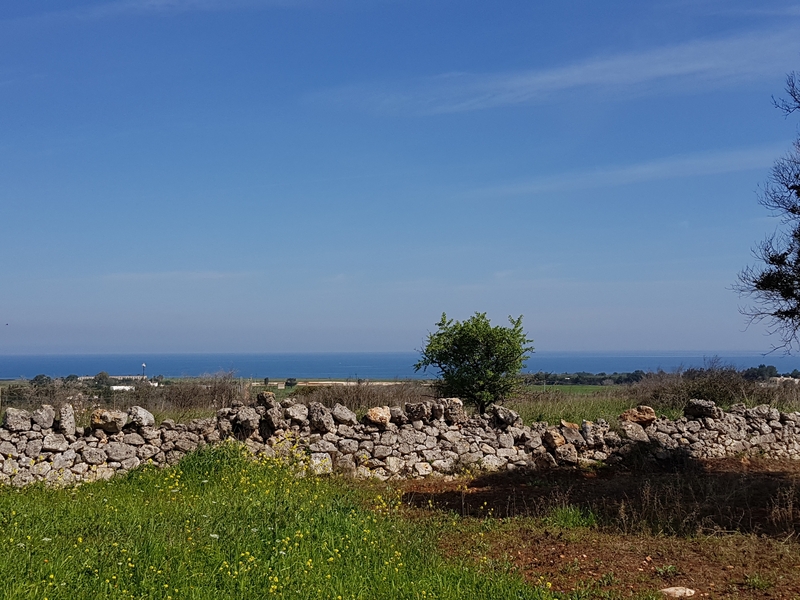 The villa to be built will include a very large living area with kitchen, hallway, 3 bedrooms, 2 bathrooms, one of which serves the master bedroom, two large verandas-pergolas and a stone court in dry stone wall. 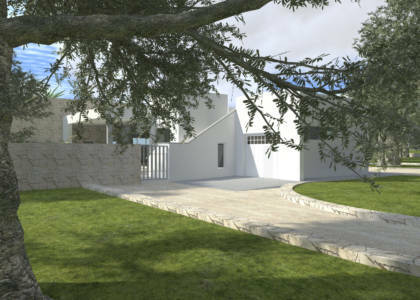 Characteristic of this project is the minimal style revisited using local materials such as stone, obtaining a unique result of its kind. 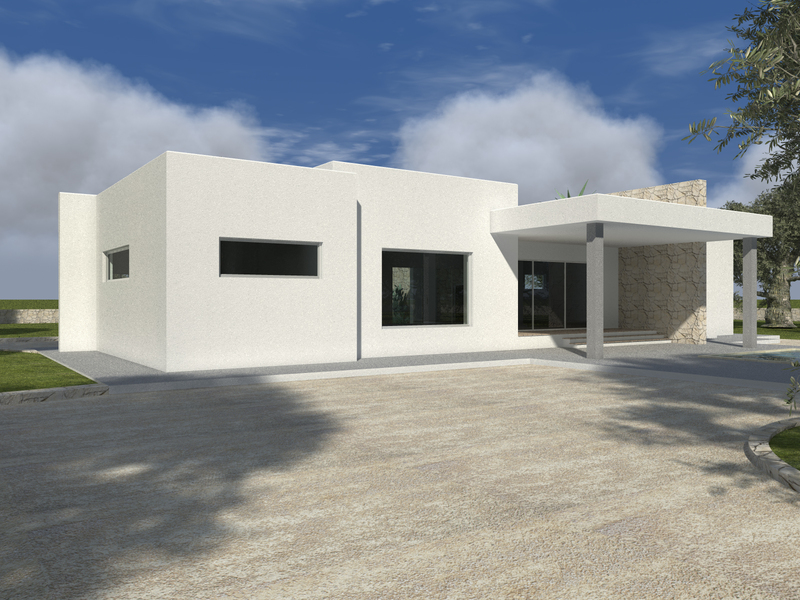 The large windows create a visual and spatial communication between the interiors and the outdoor space to fully experience nature anywhere in the house. The 40sqm swimming pool designed for those who love swimming becomes a substantial part of the daily life of the owners of this structure and of those who will stay there.